Finally, the time has come to put the reading year into the first gear. I am not sure how fast it would go from here but I’ve finally reached a place where I find it’s pointless to worry about it. As a matter of fact, the past couple of months I’ve managed to accept that as much as I would like to hasten all the things around my passions most often than not it is not possible. I am perfectly aware of this nowadays and in this ocean of things I want to do I need to take one step at the time. Once again, the starting year comes without many resolutions from my part, not because I cannot set any, but because in the light of the past years I learned that fretting over them it’s not helping. I was never a fast reader and recently I was even slower. But I started to choose more carefully the books and stories I read and the process became even more rewarding in the end. And that is something keeping the flame of a certain passion burning, so although I am still panicking over the countless books and stories I desperately wish to read I am grateful for all the beautiful ones making through the process of reading. I am looking forward to a 2015 of more blogging, but again, without a certain goal in mind. Just to talk about all the exciting things I encounter. I wish to catch up on several short fiction magazines, I consider reviewing all the new and back issues of a couple of my favorites, Shimmer Magazine and Black Static. It will not go on full speed but I am definitely getting it started this year. I do have in mind a few books I am certain I’ll read in 2015 and hopefully I would be good to my word. Further down are some of these upcoming titles, just a few that came quickly in my mind, not many to not start panicking again. I hope you’ll have a blast of a year and we’ll see each other more often. “House of Shattered Wings” by Aliette de Bodard – A writer among the best of speculative fiction and one of my top favorites. Therefore I am looking forward to the release of her new novel. 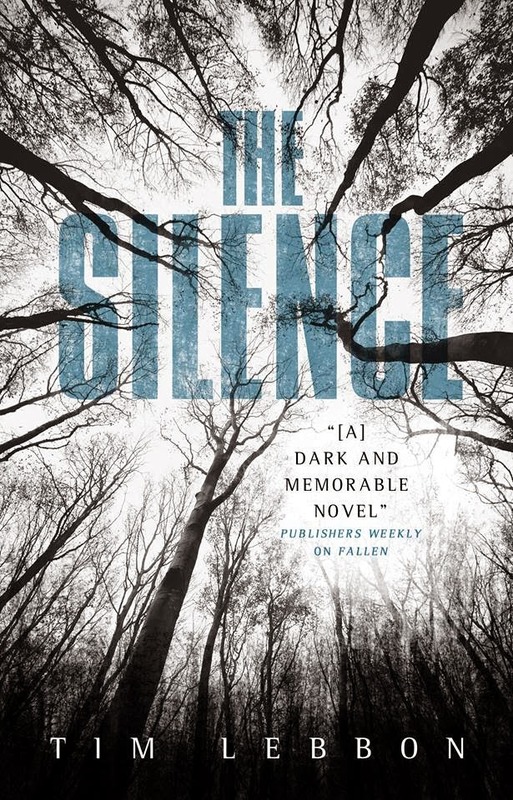 “The Silence” by Tim Lebbon – I love Tim Lebbon’s works, but I have neglected his writing for the past year or so. It is time to correct that and what better way to do that than with his new novel? “The Invincible Sun” by K.J. Parker – K.J. Parker is one of the most exciting voices of fantasy and another of my top favorites. No wonder then that “The Invincible Sun” is a high priority for me. The first in an epic trilogy from the acclaimed author of Sharps. K.J. Parker's new series is a perfectly executed tale of intrigue and deception that will leave you breathless. THE INVINCIBLE SUN tells the story of an empire. With an extraordinary cast of characters, from soldier and generals to politics and princes, THE INVINCIBLE SUN will appeal to a broad range of fantasy readers and is destined to become a landmark work in the genre. 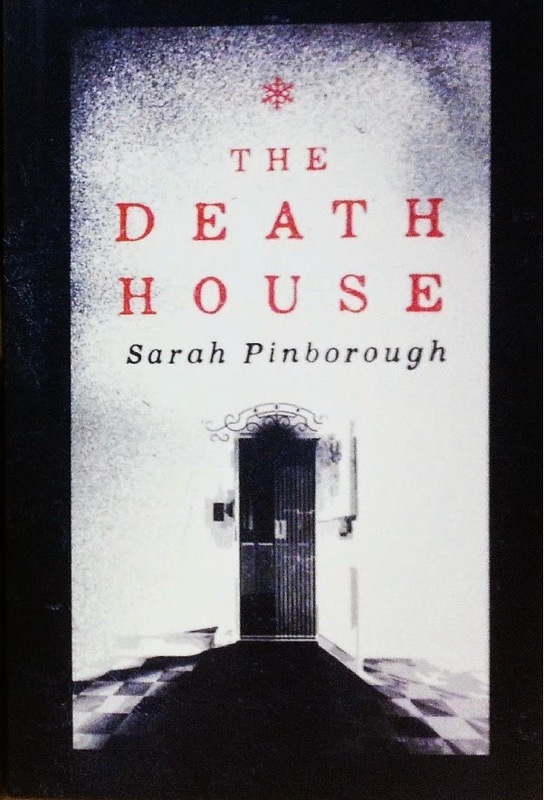 “The Death House” by Sarah Pinborough – Sarah Pinborough is such an amazing writer and “The Death House” sounds like another brick in keeping that reputation stronger than ever. This is an exceptional, contemporary, heart-breaking novel. Toby's life was perfectly normal ...until it was unravelled by something as simple as a blood test. Taken from his family, Toby now lives in the Death House; an out-of-time existence far from the modern world, where he, and the others who live there, are studied by Matron and her team of nurses. They're looking for any sign of sickness. Any sign of their wards changing. Any sign that it's time to take them to the sanatorium. No one returns from the sanatorium. Withdrawn from his house-mates and living in his memories of the past, Toby spends his days fighting his fear. But then a new arrival in the house shatters the fragile peace, and everything changes. Because everybody dies. It's how you choose to live that counts. “Chains of the Heretic” by Jeff Salyards – “Bloodsounder’s Arc” is a slow burning series but I loved quite a lot its dark atmosphere and the impressive cast of characters. I am not sure if this third entry in the series will be out this year, but if it is I am on that wagon. 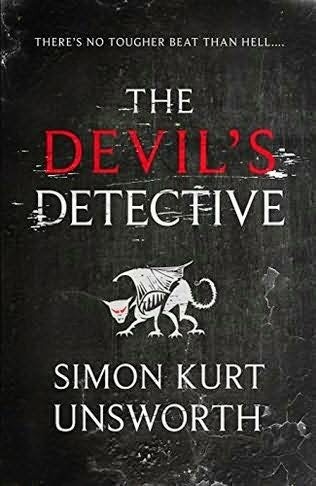 “The Devil’s Detective” by Simon Kurt Unsworth – Hell. The Devil. Bureaucracy. A detective story to encompass all that. Where do I sign? “Malus Darkblade: Deathblade” by C.L. Werner – I’ll cherish Drizzt Do’Urden and Malus Darkblade forever, they are the first characters from the first books I read in English that enchanted me. For different reasons. 7 years after “Lord of Ruin”, the last novel featuring Malus Darkblade, it falls on the hands of C.L. Werner to tackle the task and considering that his Thanquol novels were a delightful treat for me I am certain that this novel would be right up my alley. It has taken decades, but Malus Darkblade has finally plotted, schemed and murdered his way to power, as the ruler of the city of Hag Graef and general of the Witch King Malekith's armies. But his position is imperilled when Malekith orders an all-out assault on Ulthuan - with Darkblade in the vanguard. 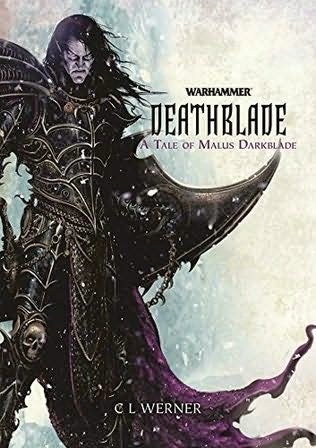 As he wages war on the high elves, Darkblade must decide where his loyalties lie - will he follow Malekith to the death, or will he finally rise up and try to claim the throne of Naggaroth for himself? And either way, will he survive? “Updraft” by Fran Wilde – Short stories are a wonderful way of discovering new writers to read and this way I came upon Fran Wilde’s writings. I am more than curious how she fares when it comes to longer fiction and “Updraft” offers me the chance to see just that. A city of living bone rises high above the clouds, its past is lost to legend. Danger hides in the wind. Laws have been broken. A great secret must be exposed.